Yumanity is seeking a creative, experienced, talented and versatile scientist to join our interdisciplinary team to advance novel drug discovery programs. The position will be laboratory based, and requires strong experimental skills in neurobiology, preferably with experience in assay development. The position reports to the associate director of discovery biology and will collaborate across all of Yumanity’s core discovery platforms, including chemistry, yeast screening and target identification. 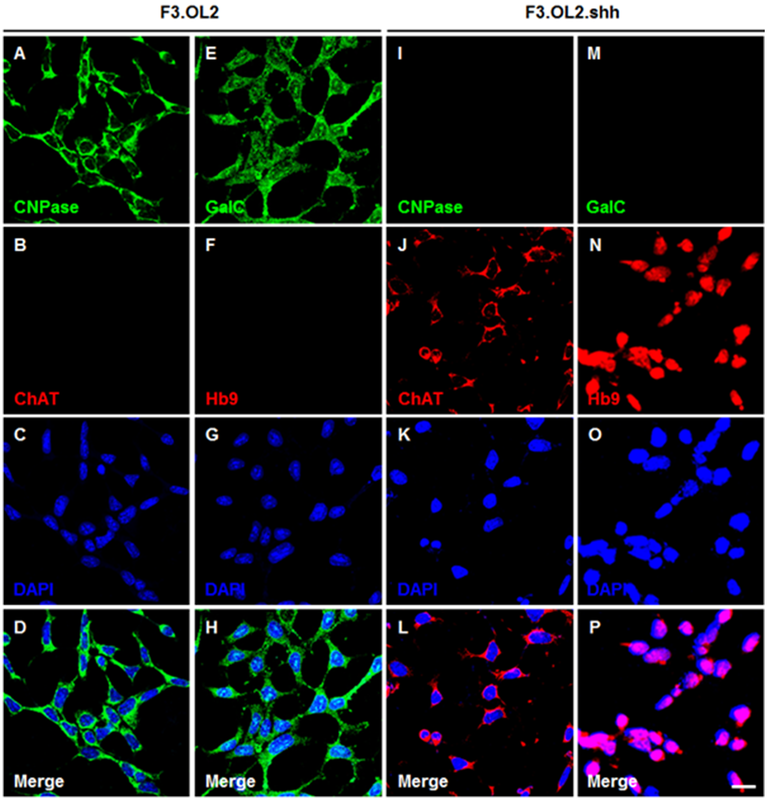 · Develop and evaluate cell line, primary neuron, and iPSC-derived neuronal models of ALS/FTLD, including TDP-43. · Develop collaborative working relationships across Discovery functions, including yeast screening, target identification, and chemistry.